Many Xbox One users have been requesting keyboard and mouse support for quite some time. At the beginning of the year, Microsoft confirmed the Xbox team was working on developing full keyboard and mouse support for the Xbox One to satisfy these requests. Six months later, Phil Spencer, head of Microsoft’s Xbox division, confirms once again that the team is working on it, revealing the keyboard mode is indeed working in dev kit modes. The bad news is that mouse support is a bit further away as the Xbox team hasn’t really managed to integrate both keyboard and mouse support. Spencer didn’t go as far as directly stating that keyboard and mouse support was years away. Rather, he simply said that full support was “months away.” In the best case scenario, this means that this feature will be available in a year’s time, maybe one and a half years’ time at most. In the worst case scenario, it could take more than two years to see full keyboard and mouse support on the Xbox One. I keep talking about it in the press and my platform team keeps shaking their head, because they… Truthfully in our dev kit modes now keyboard works, mouse support is a little bit further away. I say it because I know it’s not years away, it’s more like months away, but we don’t have an exact date yet. 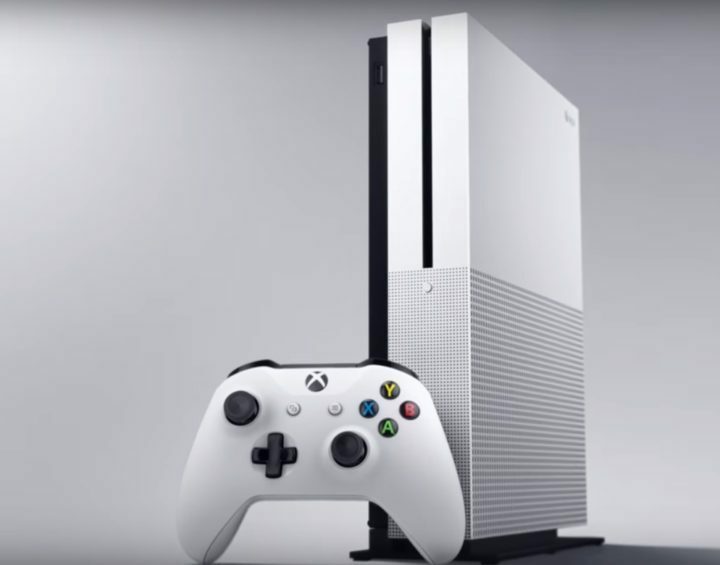 However, taking into account how fast the gaming console world is evolving, we’d bet on the first scenario as Microsoft needs to roll out new features and new Xbox devices to keep customers interested. Xbox One owners suggest that Microsoft should add joystick support as well. This feature seems a bit far-fetched now, taking into account that the Xbox Team is currently struggling to make keyboard and mouse support work. Meanwhile, you can test out the new Xbox controller, compatible with both the Xbox One and Windows 10 PCs, and see if it satisfies you until Microsoft integrates keyboard and mouse support.